Bean bags are gaining popularity in the international market. The bean bag trend was started from the United States. Now bean bags are used all around the world. 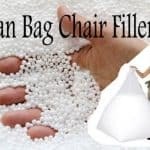 Many companies all around the world are making various kinds of bean bags chair. You can also find custom design bean bags for your home. The custom design bean bags are specially made according to your interior to elevate the aesthetic of your home. 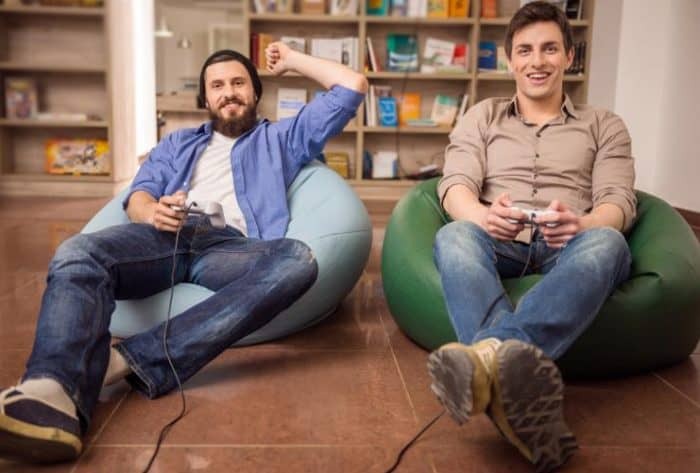 With such numerous possible options in the market, sometimes purchasing bean bags might make the confusion. You need to prepare yourself with the right amount of information before you start looking for the bean bags on the market. Here are some of the best practice that will help you to decide which type of bean bags are best for you home. It is important that it should be beautiful and give rich feeling at first look. Design your interior with Bean Bag Chairs to get a comfortable place. The bean bags are made in different sizes and shape. Before you design to buy the bean bags from the store. Have a complete understanding of the place where your bean bag is going to reside. Measure to assure that the bean bag will fit in the area without compromising the interior of the home. Never choose a random color for your bean bags. The bean bags come in various shade and colors. You will get confused which one to buy when looking at the options in the store. The best way to select the bean bag is asking the expert about the suitable color that fits your interior decoration. Take help of your interior decorator in the selection of the bean bag. It is very important that the furniture colors must comply with the interior color. It should look subtle and give elegant feeling to your home. Any other shade of the color on the bean bag will give an awful feeling. Choose only rich colors. You will find various color combination in the bean bags. Choosing the flat color gives the rich feeling to your bean bags. The flat colors are elegant and provide right kind of color tone that makes the bean bags look beautiful in any environment. The bean bag is going to serve a certain purpose in your home. The furniture looks beautiful when it has some importance in the home. The bean bags have the same feeling attached to it. The place is very important to make the bean bag worth of having in the home. Judge where you are going to keep your bean bags. If it is going to reside in the hall, then decent color bean bag is recommended as the hall area is accessible to the guest. The bright color bean bags will look awful in the hall. The bright colors bean bags can be used in the front of the TV or the entertainment room. The entertainment is directly connected to the bright colors. This kinds of activities generally connect to the different shade of colors. You can have any color bean bags in the entertainment zone. Finalize the place and then start searching the bean bags according to your need. The bean bags are the great piece of furniture to use for sitting. The rich feeling can be added to your home by following above guide while selecting the bean bags. Check the different options of the bean bags and see how it will look in the area where bean bags will dwell. Take help of your family members and understand their need and Design your interior with Bean Bag Chairs. And you will get plenty of opportunities in the design of the bean bags in local and online store.